Call our team now on 1300 228 243!  Want a better energy deal? Just ask. Fill in your details below and our team will give you a call to discuss. An energy expert will contact you shortly. 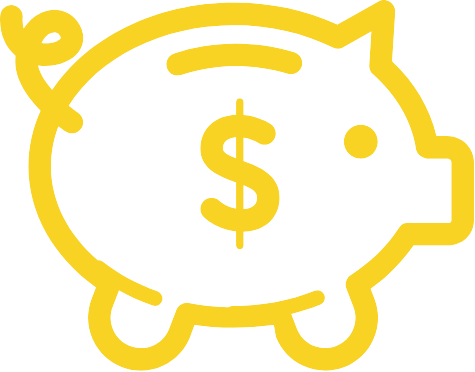 Want to save even more? Check out these amazing offers. Get on top of your finances with competitive interest rates, flexible repayment options and your own personal loan advisor. Stay in touch with loved ones for less with amazing value prepaid mobile and data only plans powered by the Optus 4G Plus Network. No hidden costs, no late fees, no credit card fees. No surprises, just great rates. No hassle. 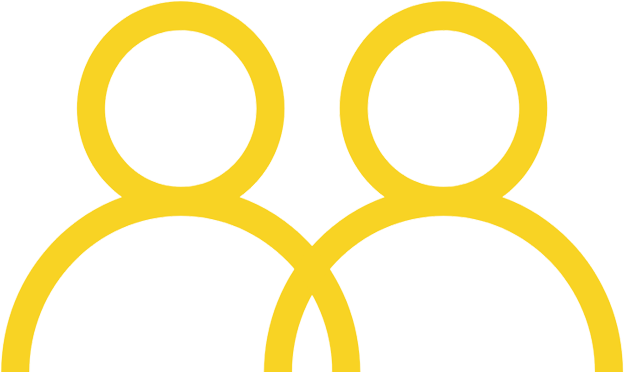 Our friendly team will take care of everything. Switching is simple. 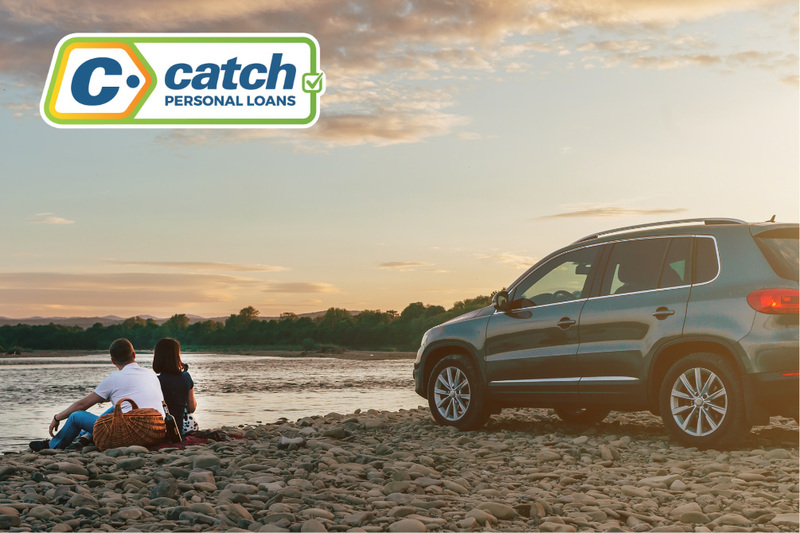 Register before 30 April 2019 and join Catch Energy to receive up to $130 CatchBack shopping voucher to spend at Catch.com.au. *Excludes shipping, Club Catch m/ship fees, gift cards, Catch Connect. Club Catch Members will receive $130 after your first 31 days as a Catch Energy Customer. 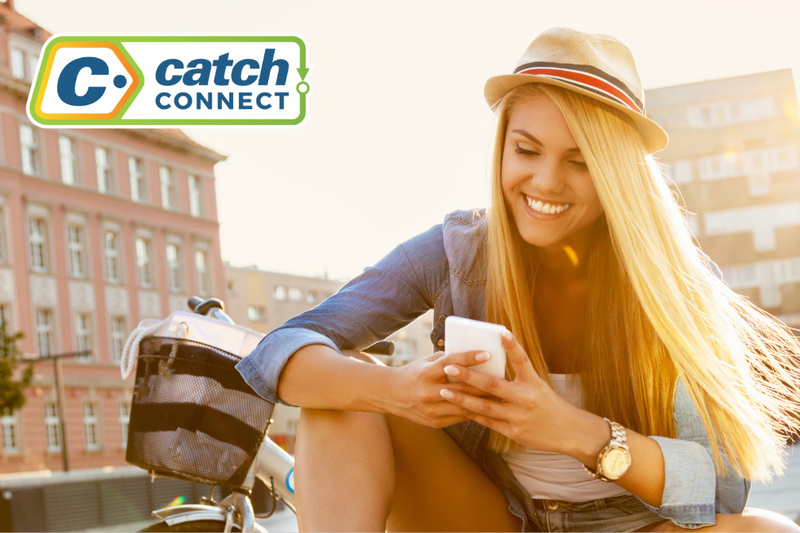 Non Club Catch members will receive $100 after your first 31 days as a Catch Energy Customer. Voucher expires 90 days from the date of issue. Simply enter your details and we will get in touch. Our energy experts will check if you qualify. If you can save, we will transfer your electricity. Simple. Everything You Expect, Just Better.